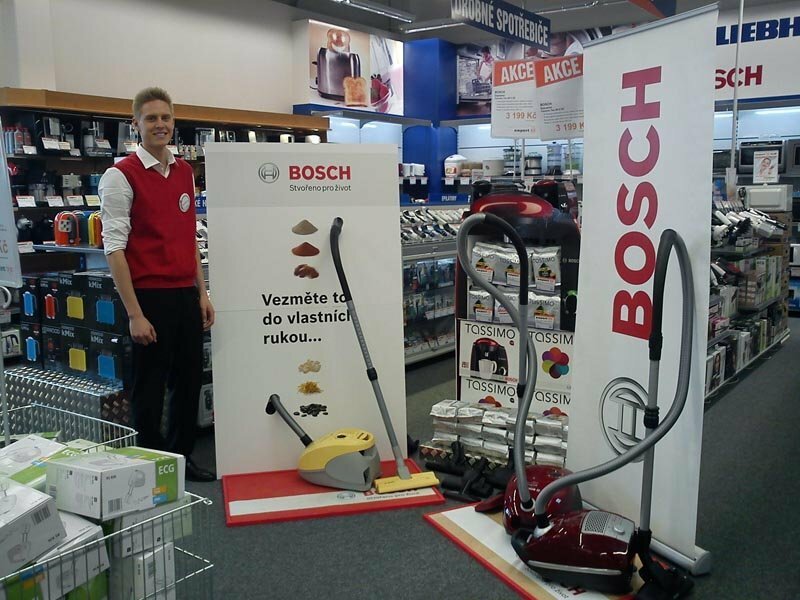 Bosch company prepared huge promotion together with ppm factum promo department to present Bosch hoovers. 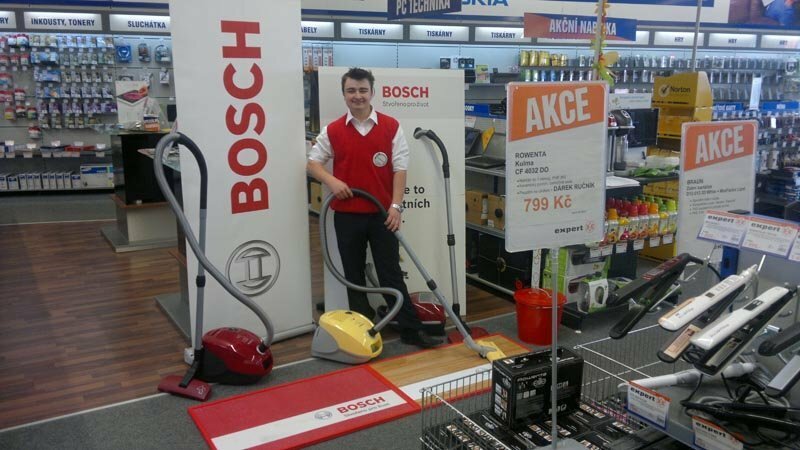 In comparison with last year the hoovers will be presented by „Bosch specialists“ and customers will be able to try them. 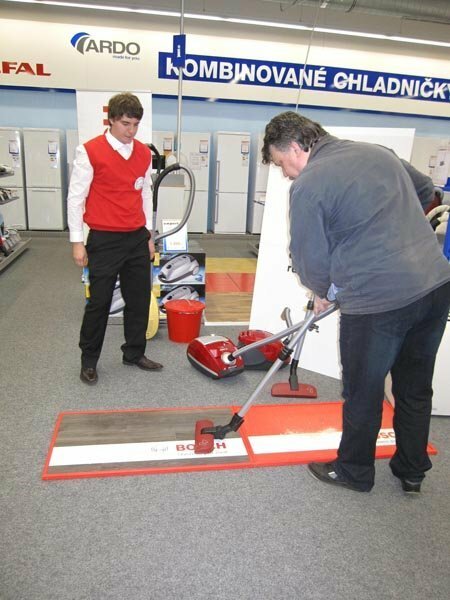 The slogan „Do it yourself“ absolutely convince you to do so. 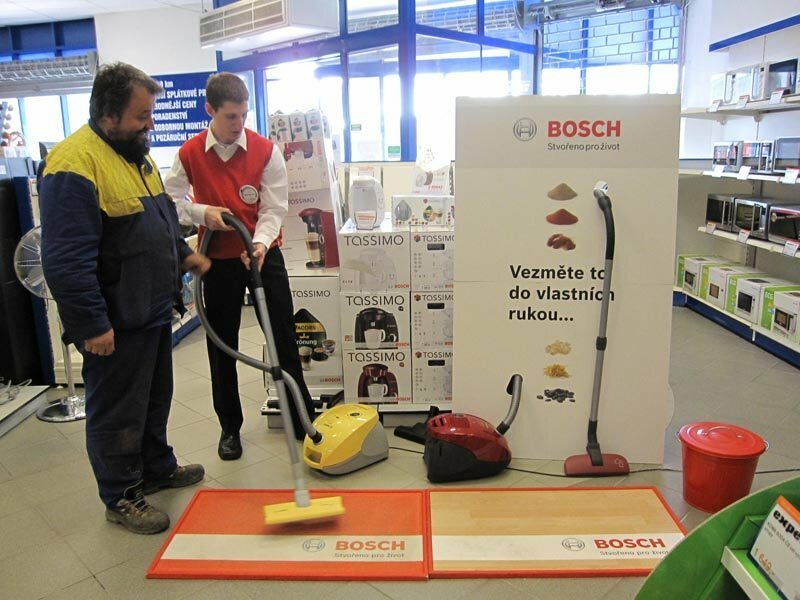 The promoters have become educated assistants and the customer can try technical qualities of the Bosch hoovers directly at stores. 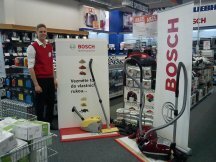 „Do it yourself with Bosch“ thus will take place at chosen electronics stores since the middle of April. 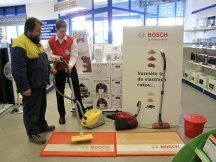 The occassion to test a hoover which get rid your home of hair of your pets is news at the promotion. 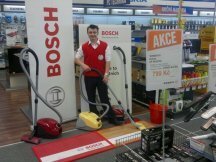 It is the main hero of the media campaign „Moulting?“ which starts in April. 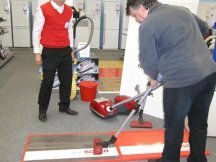 Campaign will be primarily at OOH and on-line incl. social network.